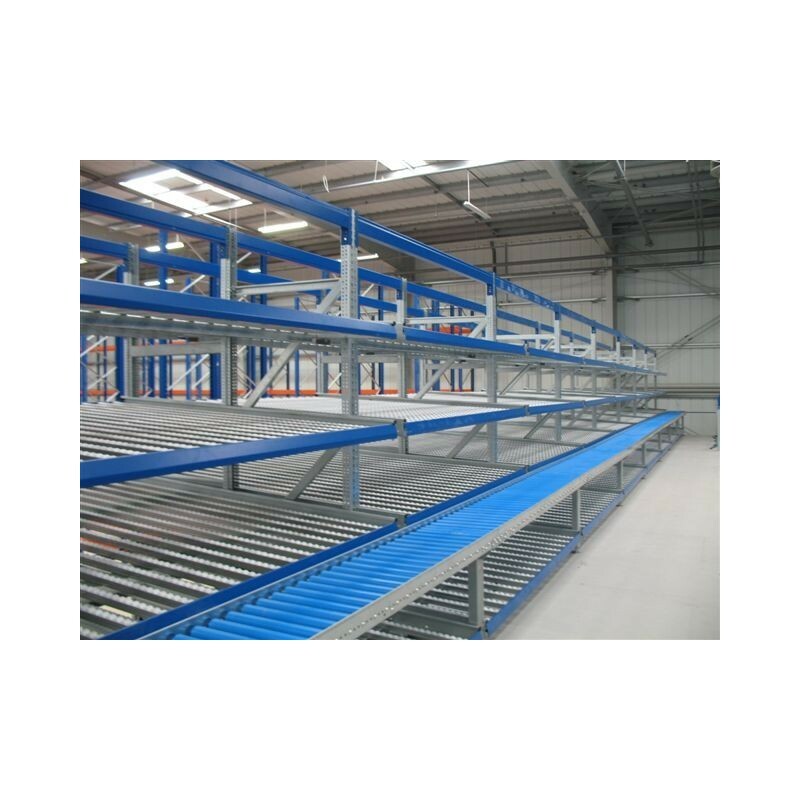 Designed to optimise your logistics flows, our dynamic racking for boxes and bins provides an ergonomic solution that greatly facilitates workstation provisioning. Designed to reduce operator movement time, the reception shelf integrated in the frame helps with the reception of parts. 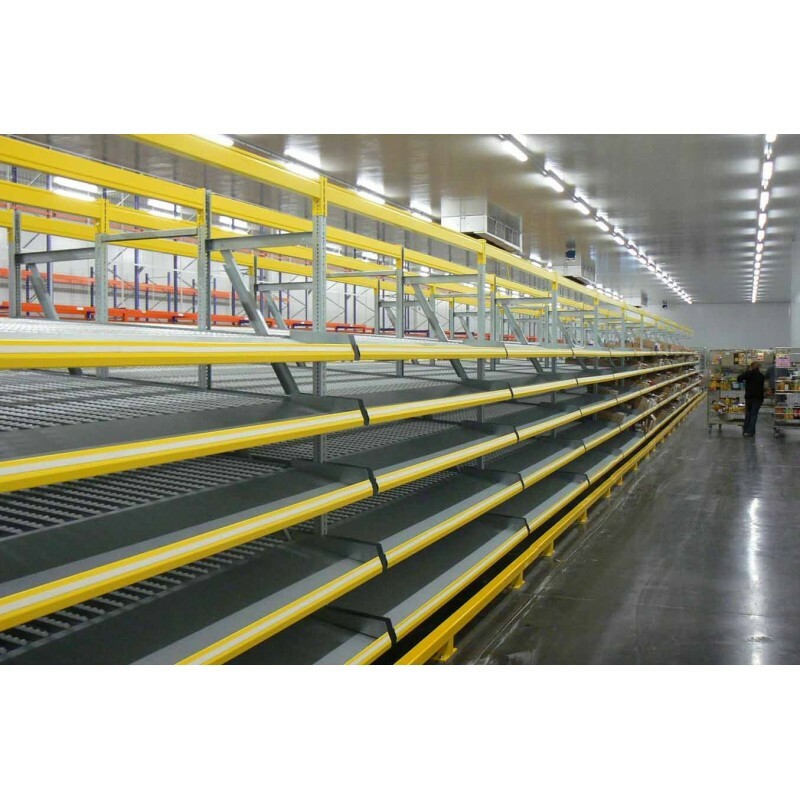 Also, it can be adapted to suit many types of light and semi-heavy duty shelving. 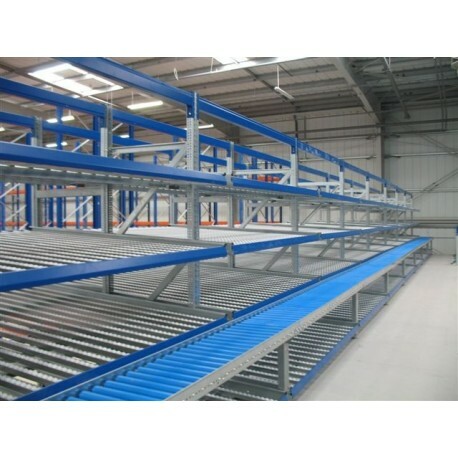 Dynamic racking for optimised logisticsFeaturing a robust structure, our racking provides dynamic storage for boxes and bins. It has a chassis with reinforced frame on the side members. This can be easily adjusted in height and width for improved adaptability to your configuration. 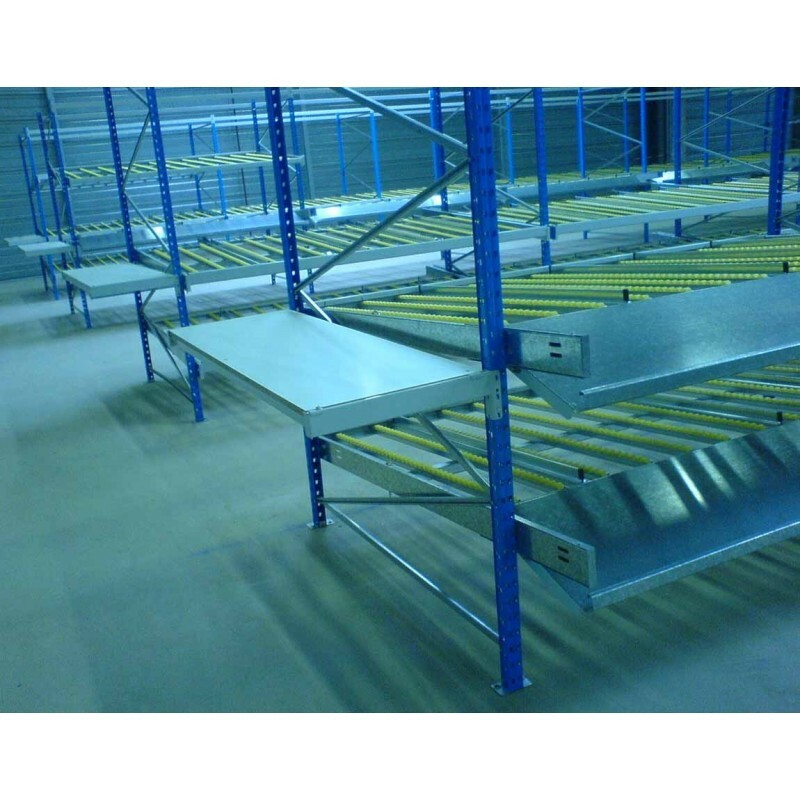 Offering a load capacity of 40 kg per unit, it has roller tracks that can be fully adapted to the size of the package. Adjustable side guides without tools ensure efficient separation between the tracks. The rollers of the tracks are made from high-quality plastic and mounted on steel shafts for maximum strength. They can be adjusted in increments of 5.5mm and 7.5mm as preferred. The brake clips for our dynamic racking are available in different lengths to suit and effectively help convey your light pieces. 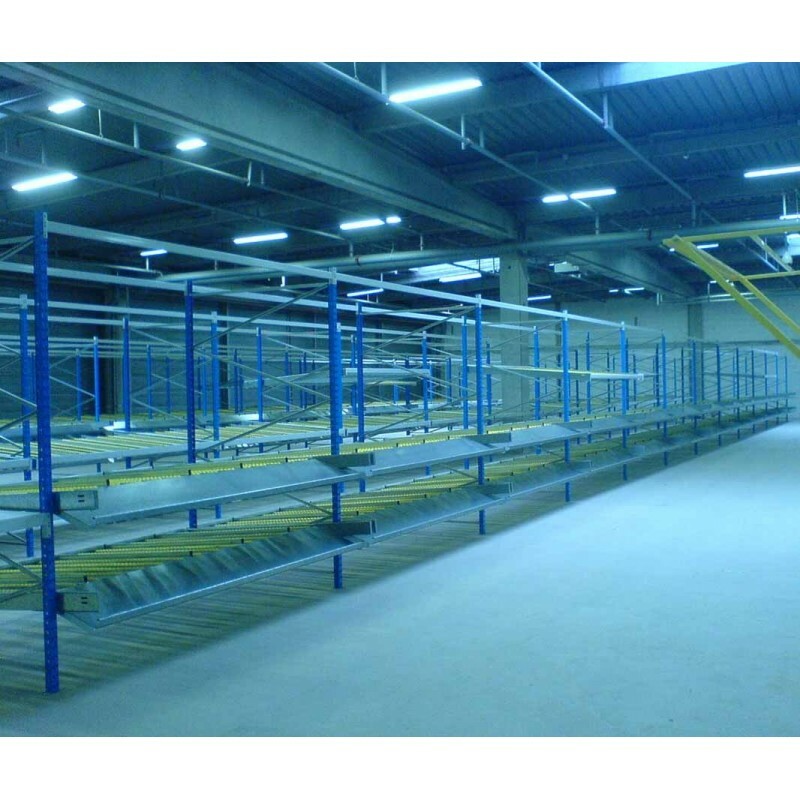 Should you require gravity conveying in your business, we also offer a suitable roller solution for that too.